With a nominal completion time of 5 years, our direct-entry PhD program focuses on training students in first-class research. During the first year, students are engaged in two consecutive directed-research projects each in a separate area and under the supervision of a different faculty member. 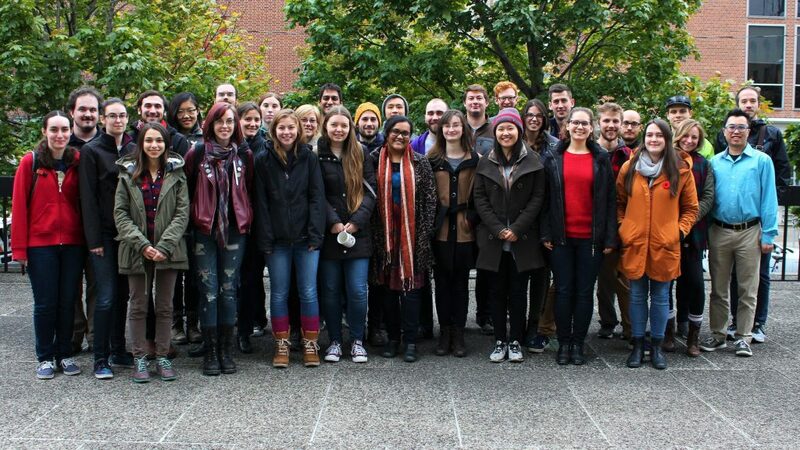 First year direct-entry students are supported entirely by departmental, university and/or external fellowships, and teaching assistantships, and do not require research supervisor funds. This allows them the flexibility to search for a suitable research supervisor and explore thesis projects after entering the program.